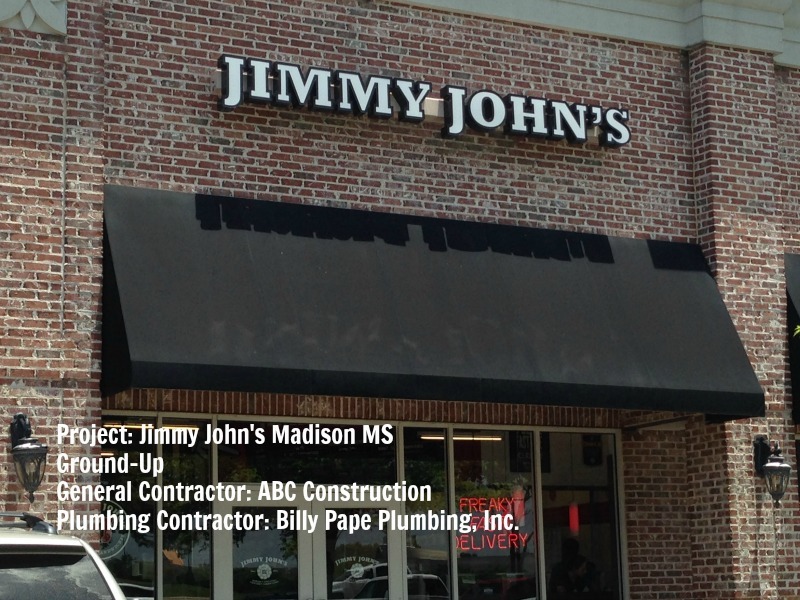 BPPI is a full service commercial and multi-family residential plumbing contractor serving the Southeast. 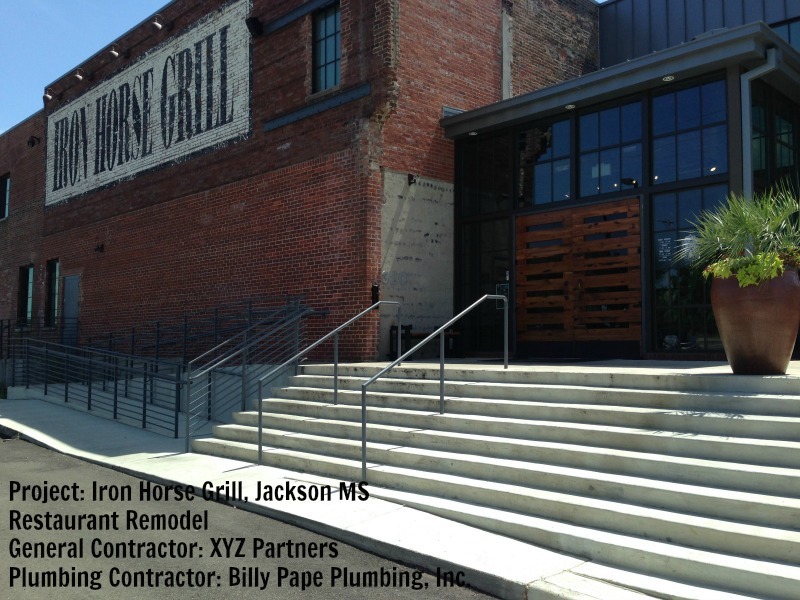 Rely on our extensive experience and track record to ensure your next project is completed on-time and on-budget! 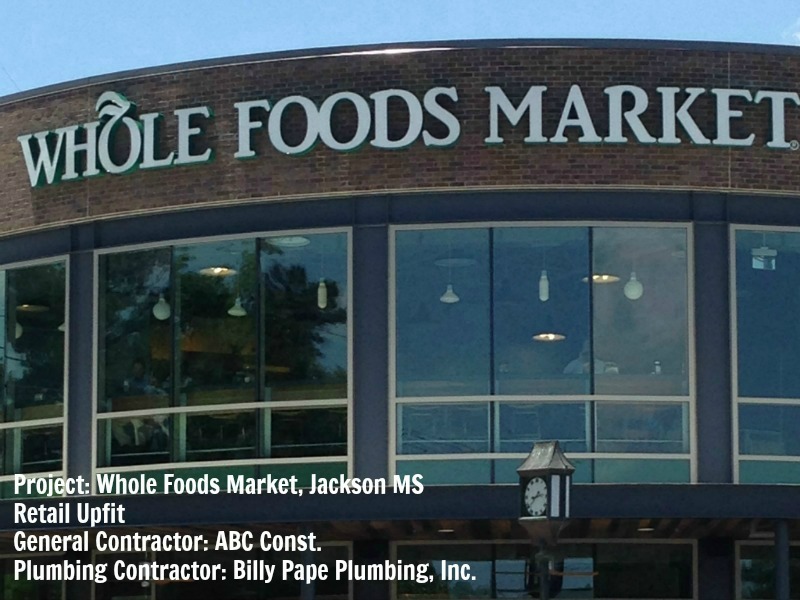 At BPPI, we have built our reputation on providing excellent customer service to our project owners, general contractors and project managers. 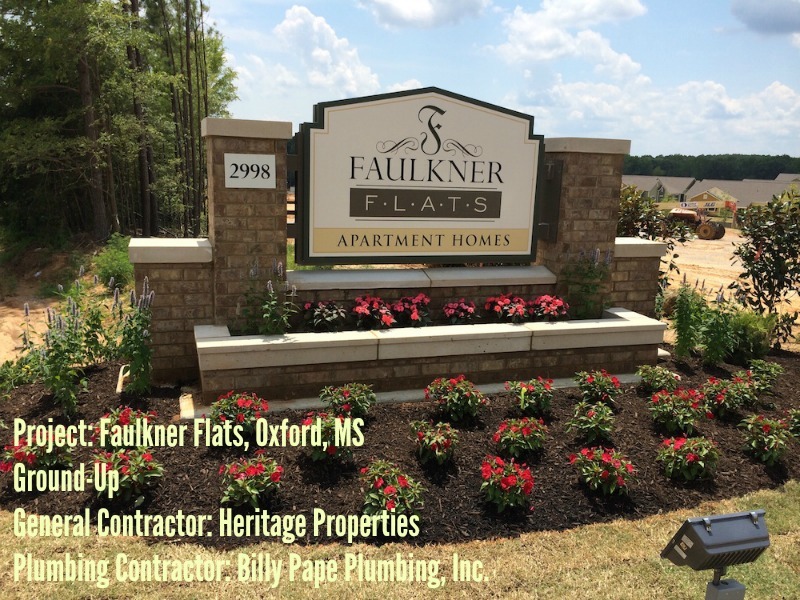 For over 25 years, Billy Pape Plumbing has partnered with top builders across the Southeast as a trusted plumbing contractor to complete projects safely and on-schedule. 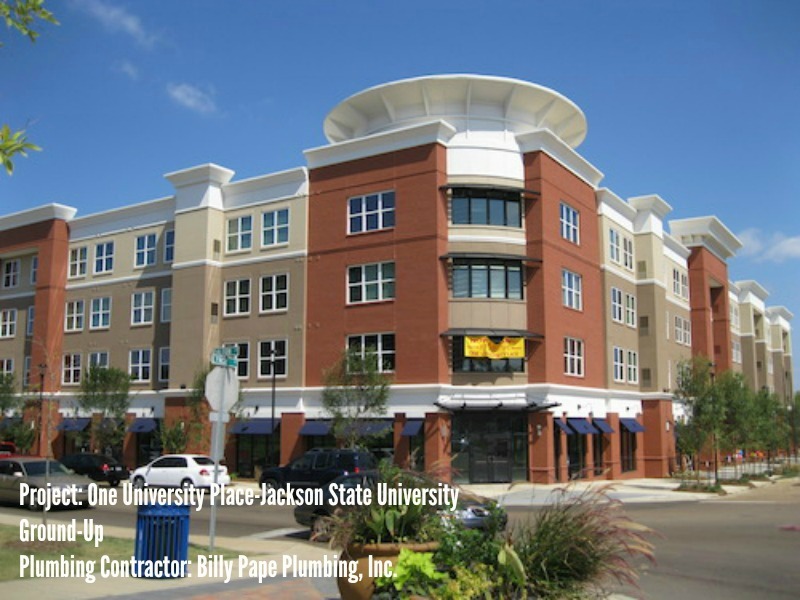 With a skilled team and recent model equipment, BPPI is well positioned to meet your commercial and multi-family needs. Take a look at our capabilities and get in touch. We welcome the opportunity to bid for your business! 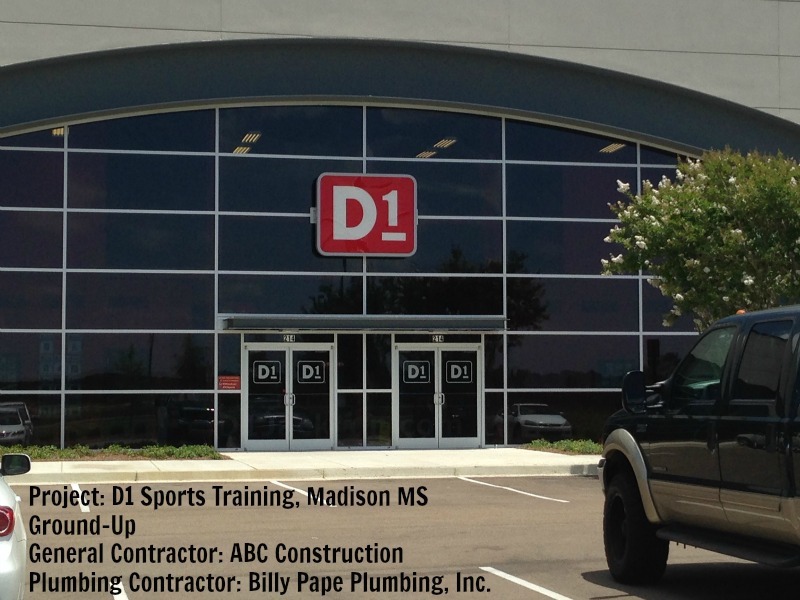 As one of the largest commercial plumbing contractors in the Deep South, BPPI is uniquely equipped for your next project -- large or small! 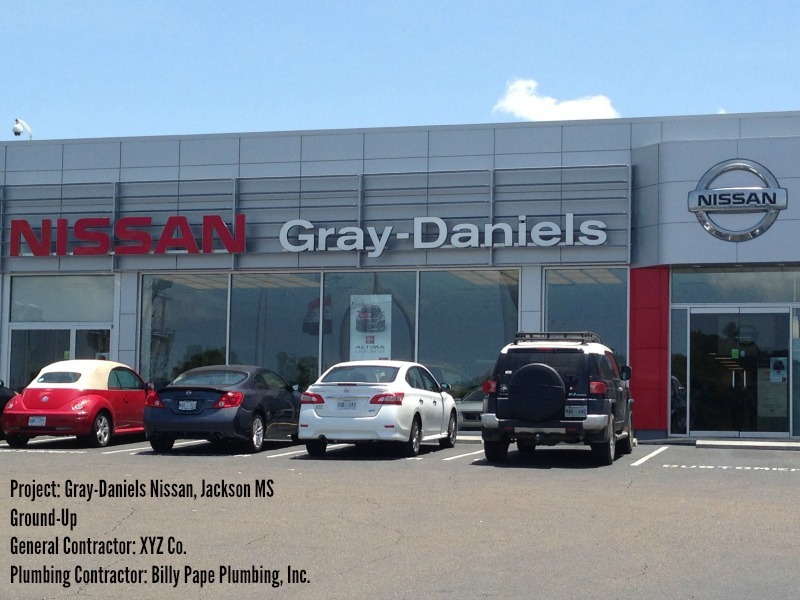 We are licensed and bonded in Mississippi, Alabama, Louisiana, and Tennessee and have successfully completed hundreds of projects.